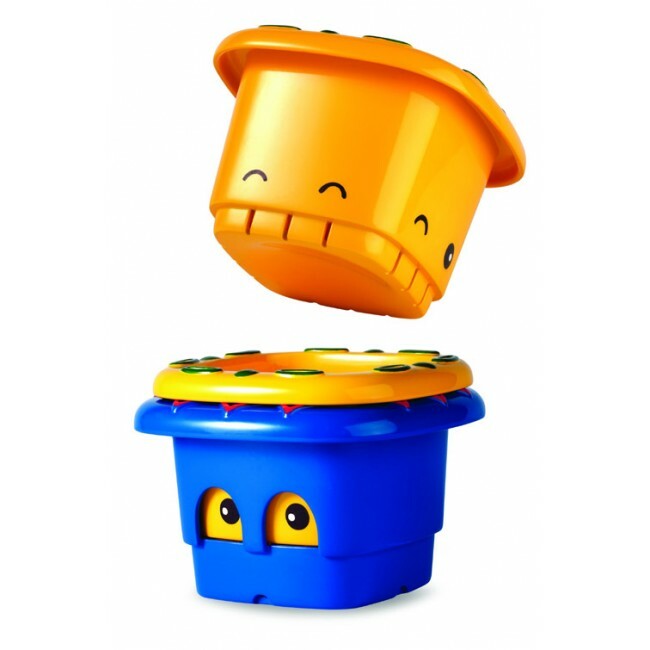 Now we don't normally go plastic but we couldn't resist this bath toy full of intriguing activities and sensory fun. 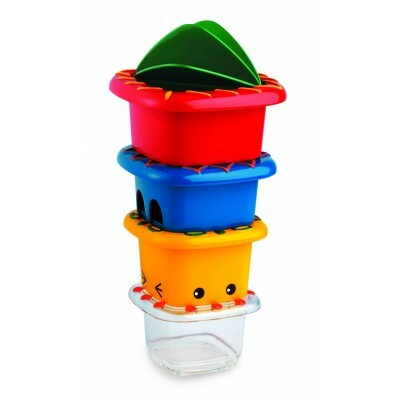 Winner of the 2011 Practical Pre-School Award, this activity stacker toy will keep young children happily content in the bath with its numerous possibilities for imaginative play. 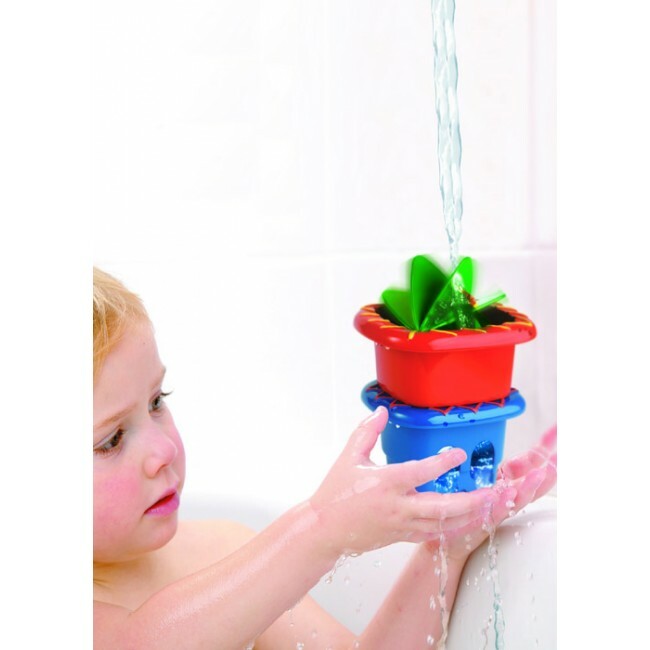 Ideal for use in the bath or pool the stacking cups include a spinning water wheel, magnifying cup, fountain cup, pouring cup and a variety of combinations for play. The play value is far more than simple stacking cups, creating endless possibilities for hours of fun for young children.